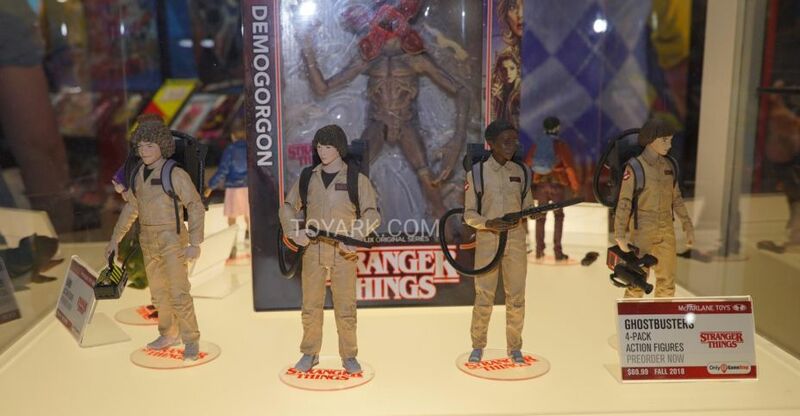 Here is the McFarlane Toys 7″ scale figures on display from San Diego Comic-Con 2018. At the event, they had a small display of Stranger Things, Call of Duty, Destiny, Star Trek and More. See the list below. 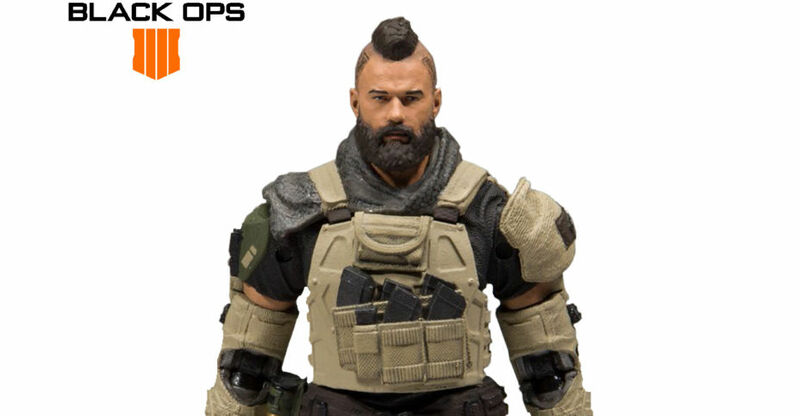 This figure is a popular specialist in Call of Duty: Black Ops 4. This figure is a Target exclusive. Product pages aren’t live yet for these figures.We’ll update with official details once those pages are live. Read on to see the preview images.